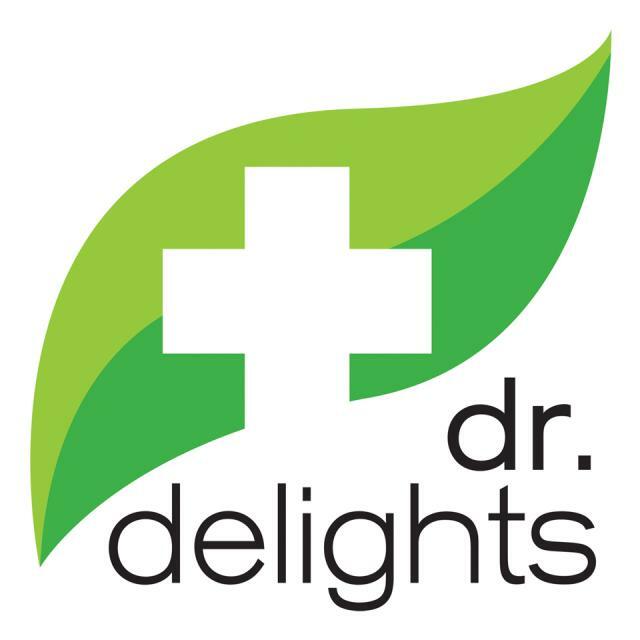 Dr. Delights: Leading the Cannabis-Infused Lifestyle Revolution! Dr. Delights is a Santa Cruz-based company specializing in high-end cannabis vape pens that target specific wellness goals such as mood elevation and relaxation. Developed with doctors and pharmacists, each Dr. Delights vape pen formula is unique for reflecting groundbreaking research about THC and CBD supplementation while being enhanced with time-tested essential oils and other popular plant extracts. Our focus is helping people achieve peak performance and feel delightfully healthy. 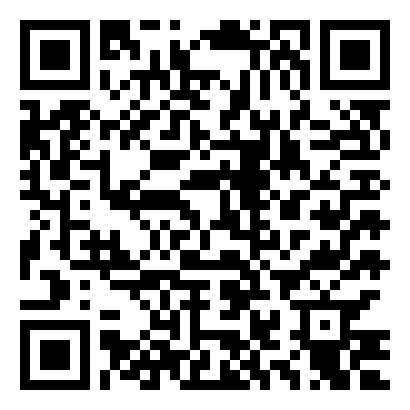 Dr. Delights lab-approved vape pens are solvent free. All ingredients are organic, non-GMO, lab-tested and California grown.